We are Harvey's Hounds, your local, trusted animal care specialists. First founded in 2016 we have worked hard with many animals, to build trust and a understanding of all things animal. 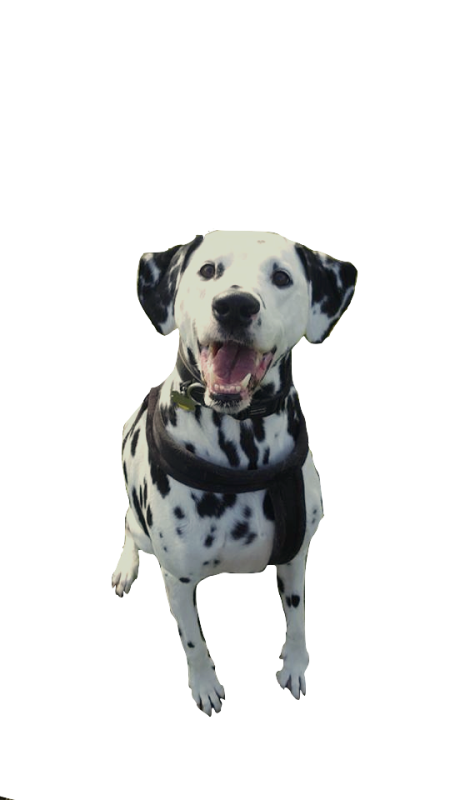 Our experience is largly based around Large rescue dogs whom may have issues such as anxiety and aggression. 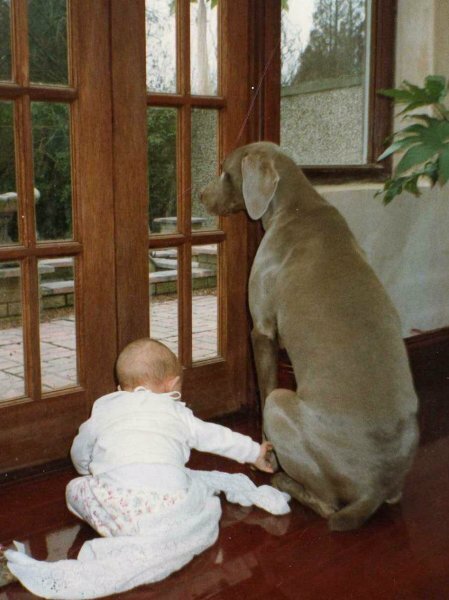 We take our time to get to know you and your pets needs. 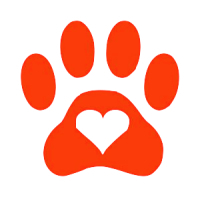 Working closely with local charities we are able to determine the best ways to train and care for your animals. I have devoted my life to the love and care of all animals. I have several years experience with a wide variety of animals, mainly dogs. I love nothing more than a cuddle on the sofa and lots of slobbery kisses but i'm not afraid to get a little muddy! 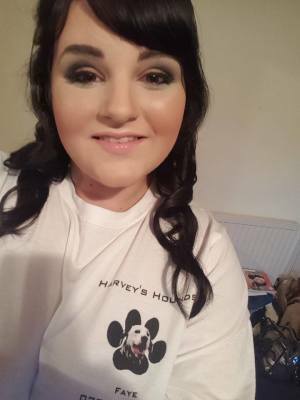 I currently own Harvey the Dalmatian, rescued from Dogs Trust in 2015 and previously, Perdi the Dalmatian, Tina the Weimaraner, Charlie the cat, Bobbi and Ashleigh the hamsters and several fish along the way. Animals are a way of life for me, I don't work with them for the money, I work with them because I truly care. 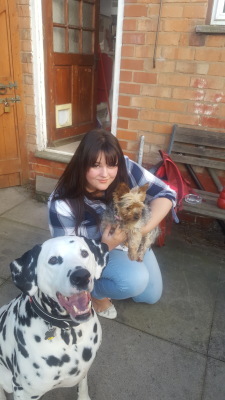 All the dogs I look after hold a special place in my heart, I love them as I would my own.